This post will guide you how to reference a tab name in one cell in Excel. How do I reference a tab name in cell with a formula in Excel. Can anyone tell me the formula on displaying the name of the current worksheet name in a cell on the Sheet. 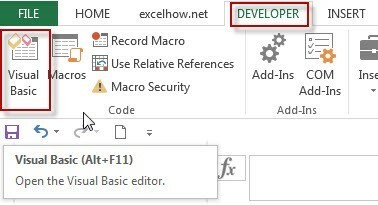 To reference a tab name in a cell with a formula in Excel, you can create a formula based on the MID function, the Cell function, and the FIND function. Type this formula into the formula box of cell B1, and press Enter key to apply this formula. 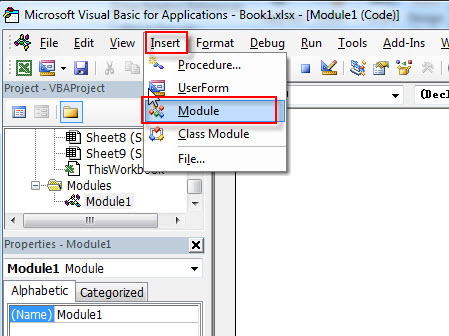 You will see that the tab name of the current worksheet has been displayed into the cell B1. #5 back to the current worksheet, try to enter the below formula in Cell B1. You will see the sheet tab name is displayed in cell B1.